ACCAT is an organization seeking to improve the methods and standards of animal care and control in Tennessee, to inform the public of the true nature and importance of the work performed by animal care and control organizations, to cooperate with other public agencies dealing in animal care or control, and to promote justice and equity in the enforcement of animal control laws. We are composed of individual, organizational, and corporate members. ACCAT is open to any adult or organization actively working in or affiliated with animal care or control work. The purpose of ACCAT is to work with all agencies and associations for the betterment of the various animal professions. 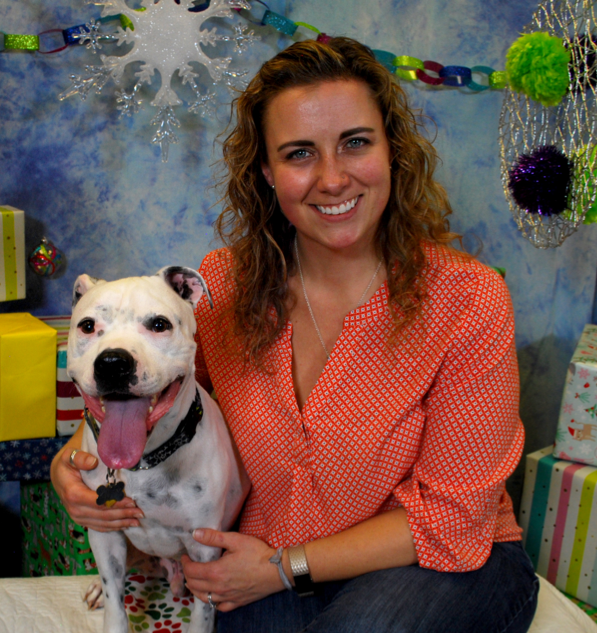 Laura is the Executive Director at Nashville Humane Association. She is a graduate from the Ohio State University with a Bachelor’s degree in Biology and completed an internship with Animal Farm Foundation in Bangall, NY. She has 10 years of professional animal sheltering experience. She fell in love with shelter work while volunteering at the Franklin County Dog Shelter in Columbus, Ohio. Since then, she has worked in every aspect of sheltering from kennel tech to animal cruelty investigator. She is a Certified Animal Welfare Administrator through SAWA and volunteers her time as a disaster responder for Code 3 Associates. She enjoys collaborating with folks to benefit the two-legged and four-legged citizens of our community. She has two children, three foster failure dogs, and a cat that rules the house. 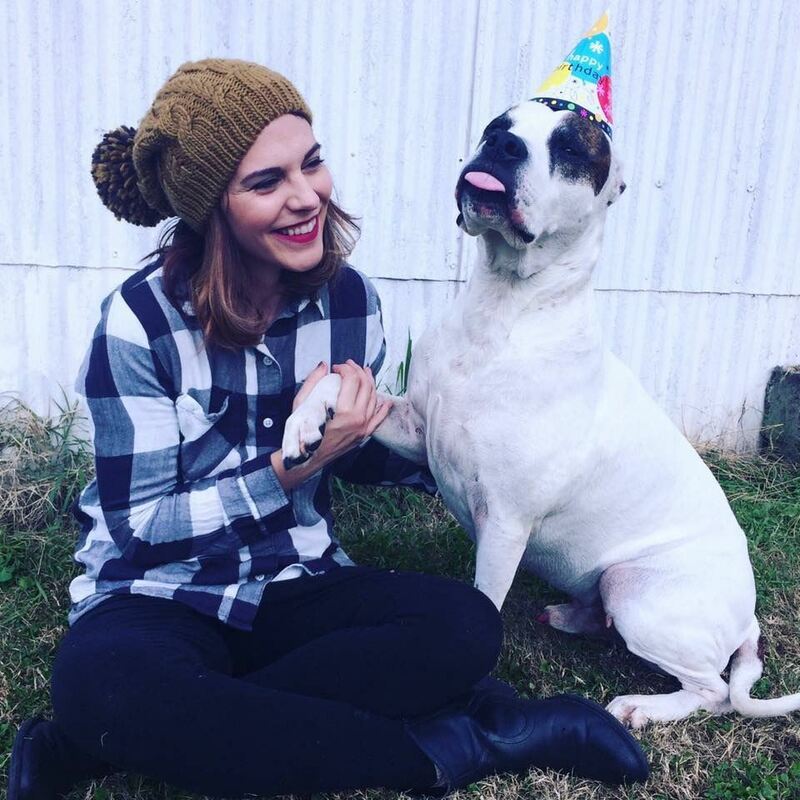 Sarah has spent nearly a decade helping animals throughout the Middle Tennessee area through rescue, fostering, and volunteering for various organizations. 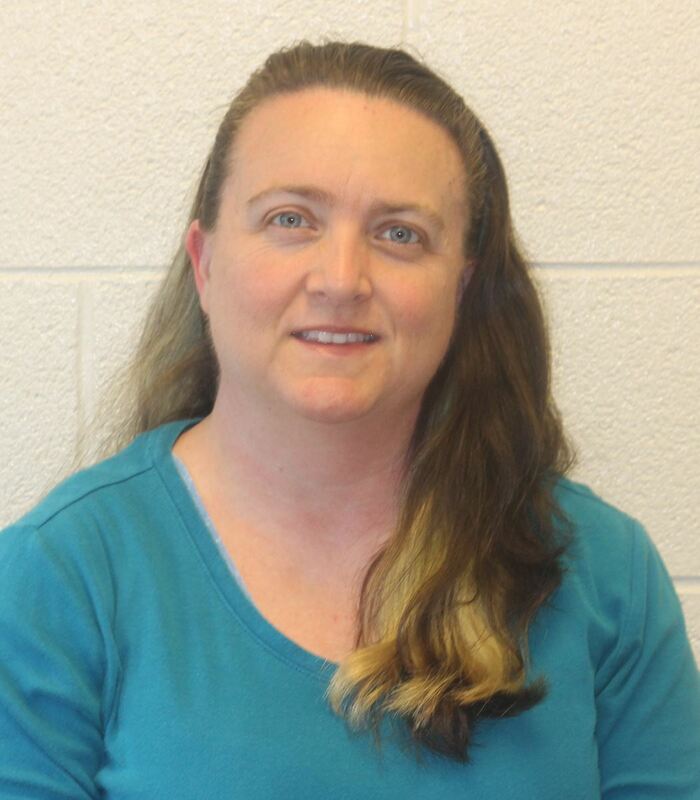 Currently, Sarah is the Executive Director at the Cookeville/Putnam County Animal Shelter and serves on the Board of Directors for Friends of Cookeville/Putnam County Animals. Sarah’s passion for animals extends far beyond the dogs and cats in the animal shelter and she enjoys farm life with numerous alpacas, chickens, and a horse. Sarah and her husband Darrell are also the proud parents of five dogs, a cat, and a ferret. When Sarah is not enjoying time with her family, she is working with her other businesses within Legacy Solutions Group which include antiques and art appraisals and sales, home staging and design, and estate liquidations. 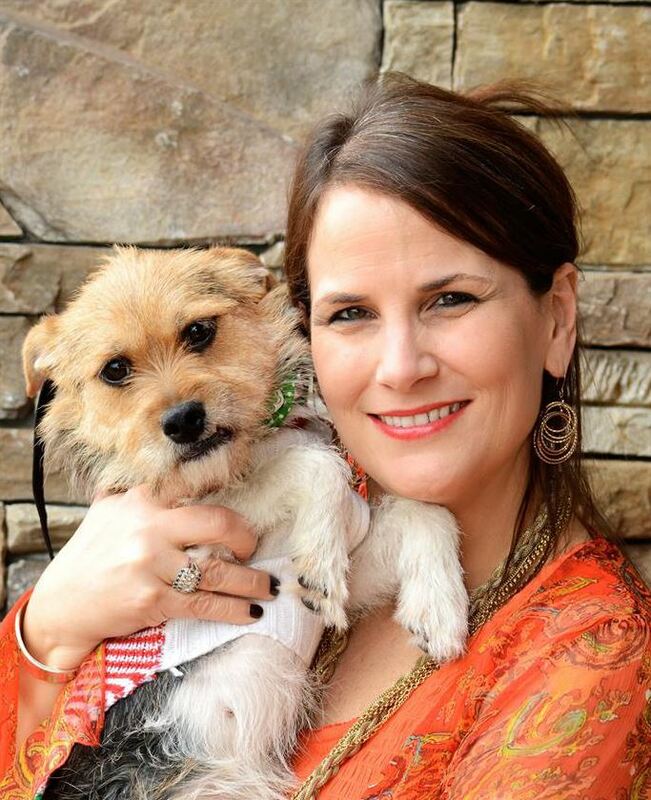 Janet is a Knoxville native, and before joining Young-Williams Animal Center as CEO, she spent nearly a decade in internal communications with Scripps Networks Interactive and earlier with E.W. Scripps’ as executive editor of custom publications, Knoxville Magazine and skirt! Magazine. Janet has served on numerous boards including Knoxville Tourism & Sports Corporation (now Visit Knoxville), Bijou Theatre, Leadership Knoxville and Young-Williams for five years prior to joining the organization full time. 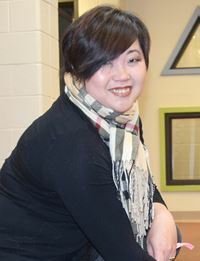 She is also immediate past board president of Dogwood Arts. She earned her BA in Communications from Southern Methodist University and MA in Strategic Communication from American University. Janet resides in Knoxville with her husband, Joey Creswell, and 14- and 16-year-old stepdaughters, Georgie and Elie. And when she’s not catering to the needs of her Golden Retriever/Corgi mix, Buddy, and rescue Dachshund, Lollie, you can find her enjoying Knoxville’s great arts and food culture as well as bringing her passion to many of the community’s great causes. 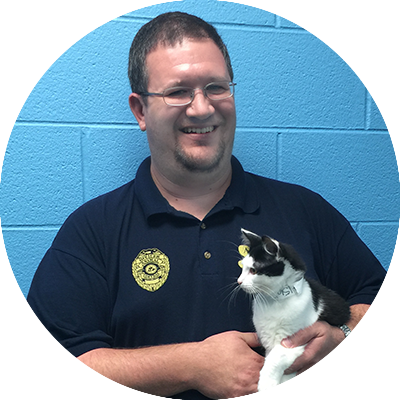 Michael is the Director of Rutherford County PAWS in Murfreesboro. He is a graduate of Middle Tennessee State University with a Bachelor’s degree in Animal Science and is a Certified Animal Welfare Administrator. He has been professionally involved in animal control and sheltering since 2004 and has considered himself fortunate to have been surrounded by great staff and officials who, like him, have a passion for spay and neuter programs and attempting to be proactive in their approaches. Michael and his wife, Amy, have three rambunctious children, Mattie, Maddox and Miccah and are active members of their church. In his limited spare time, he enjoys helping out on his family’s farm and working with their Polled Hereford cattle. Angela Klein is a Bartlett native. She was elected to the board in 2015. She has been in the animal welfare field for 20 years. 16 of those years have been spent with the City of Bartlett Animal Shelter. She started out as an Animal Control Officer in 2002, promoted to Crew Leader in 2006, and then Division Manager in 2013 for animal control and shelter. She is also the city’s cruelty investigator and is proficient in the laws of the state of TN. She has many certifications and has successfully obtained grants for her shelter. She has partnered with many rescue groups to save more lives. She attends community meetings to educate residents on animal welfare. She was elected Employee of the Year in 2015 for her dedication to the animals and residents of the City of Bartlett. She and her husband have two children that keep them busy. She is also owned by 5 dogs and a horse. In her spare time she likes to camp, boat, spend time with family, and watch her daughters play soccer and ride horses. Jennifer is the president and founder of HARTT Rescue that services over 8 counties in southwestern Tennessee. She has been in animal rescue for over five years -- all of it as a volunteer. Her rescue intakes and transports out to humane societies in Michigan nearly 2,000 animals a year along with providing low-cost spay and neuter assistance for the community for both dogs and cats. Jennifer is a retired civil engineer and now runs a successful dog and puppy rescue, is working with her husband and parents on a cattle farm and in creating a 200 acre nature preserve. 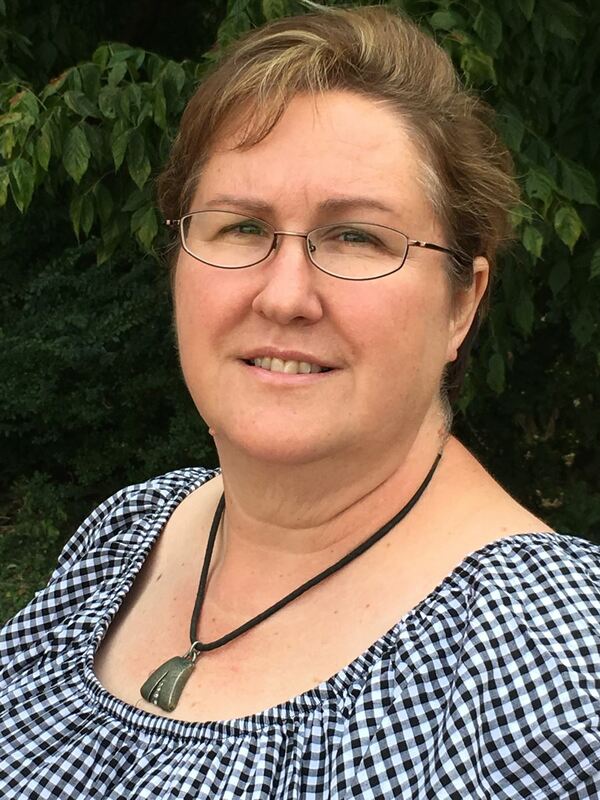 Jennifer helps her husband with bee keeping, hay production, tree planting and wildlife habitat preservation. Jennifer is also the State Chairman of the Cottey College Committee for the TN P.E.O. Sisterhood of which she is lifetime member. Dr. Staci Cannon is the medical director at Metro Animal Care and Control. Dr. Cannon graduated from the University of Georgia College of Veterinary Medicine in 2010 and completed an internship in small animal medicine and surgery at VCA South Shore Animal Hospital in Weymouth, Massachusetts. Dr. Cannon worked with several animal shelter organizations in Massachusetts, including the Animal Rescue League of Boston, before moving to Gainesville, Florida. 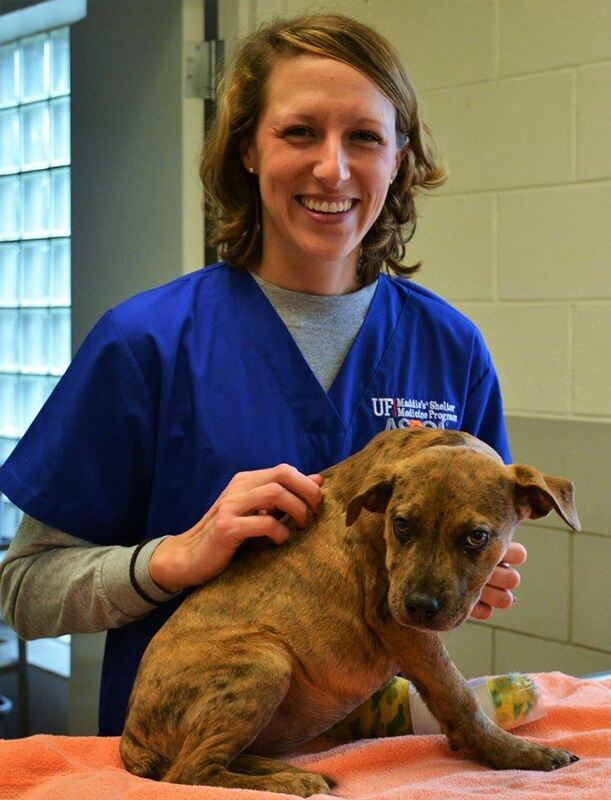 She completed the Maddie’s Shelter Medicine Residency at the University of Florida College of Veterinary Medicine in 2015 and became board certified in Shelter Medicine Practice through the American Board of Veterinary Practitioners. Dr. Cannon also completed her Master of Public Health degree at the University of Florida and is a Diplomate of the American College of Veterinary Preventive Medicine. She enjoys working with her fellow dedicated shelter staff and volunteers to advance the medical and emotional wellbeing of animals in the shelter, foster homes, and the community as a whole. 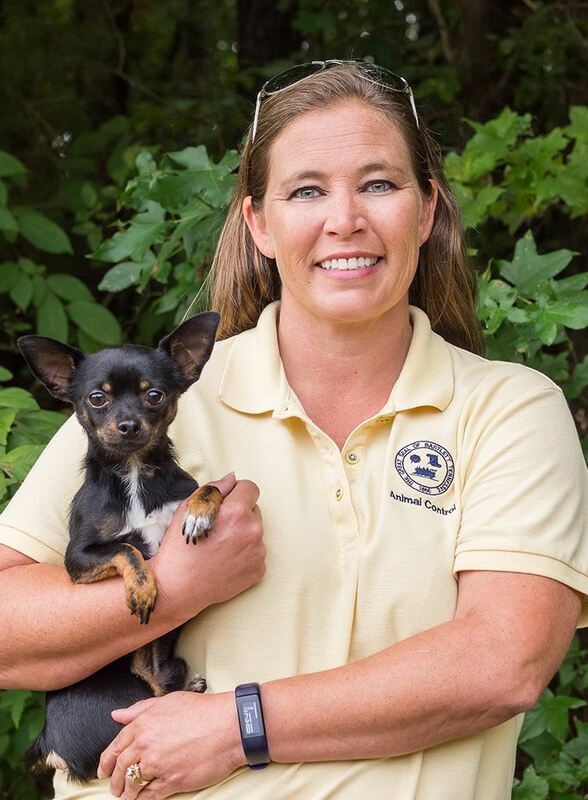 Dr. Debrina Dills has been the full-time veterinarian at Rutherford County Animal Welfare Services in Murfreesboro for 6 years and is very proud of the spay/neuter services that PAWS has been able to offer to the residents of the county. She is a 1998 graduate of the University of Tennessee, Knoxville College of Veterinary Medicine and worked in private practices in Middle Tennessee for 14 years before taking the position at PAWS. When not at work, she enjoys traveling (when she's able) and spending time with her partner, teenaged twins and their four-legged wonder dog G-man. David Kaske. Montgomery County Animal Care and Control. djkaske@mcgtn.net Prior to becoming Director, David lived in Machesney Park, Illinois, just outside of Chicago. He attended Belvidere High School and later Rock Valley College where he obtained his Associates in Criminal Justice Administration and later National Louis University to obtain his Bachelors in Management of Information Systems. He served with Candlewick Lake Public Safety for 21 years as an officer, Sergeant of Patrol, Lieutenant, and his last 8 years as Chief. He later did security consulting in the private sector. He began working for Winnebago County Animal Services in 2012 as Sergeant of their patrol operations, later moving into the Patrol Commander position and his last 3 years he served as Deputy Director of the shelter. He has always had a love for animals, particularly Golden Retrievers and Basset Hounds and moving into the animal world felt like home for him. He has truly enjoyed every minute since he came to Tennessee and looks forward to working and serving in Tennessee. Jaime is the Program Coordinator for CAIT at the University of Tennessee College of Veterinary Medicine. She has trained in Disaster Animal Response. Her enthusiasm for animal welfare, fundraising and event planning, coupled with her team approach and organizational wizardry keep CAIT and the Shelter Medicine team operation running smoothly. Jaime and her husband, James, have three fur babies, Jaiden (the old lady at 16 yrs old), Kitty the Pitty and Marley Mae.